CPA has published its new look Introductory Brochure. 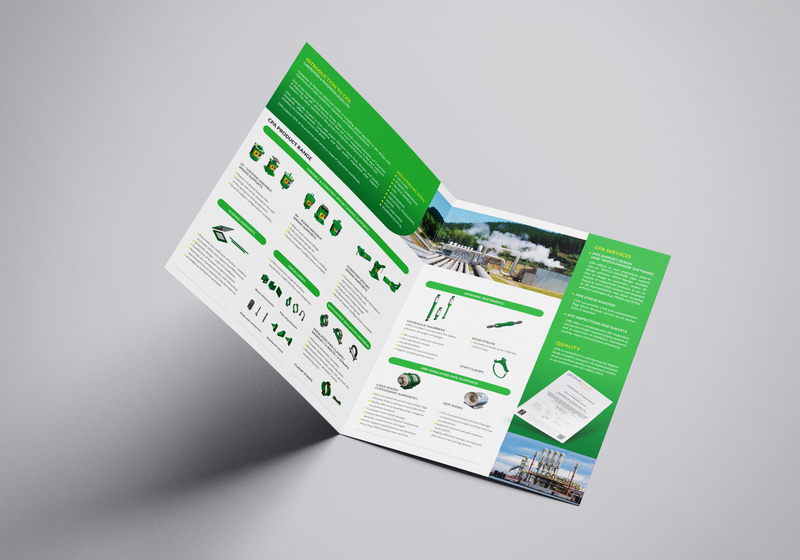 The Brochure gives an overview of CPA and its product/service offering. 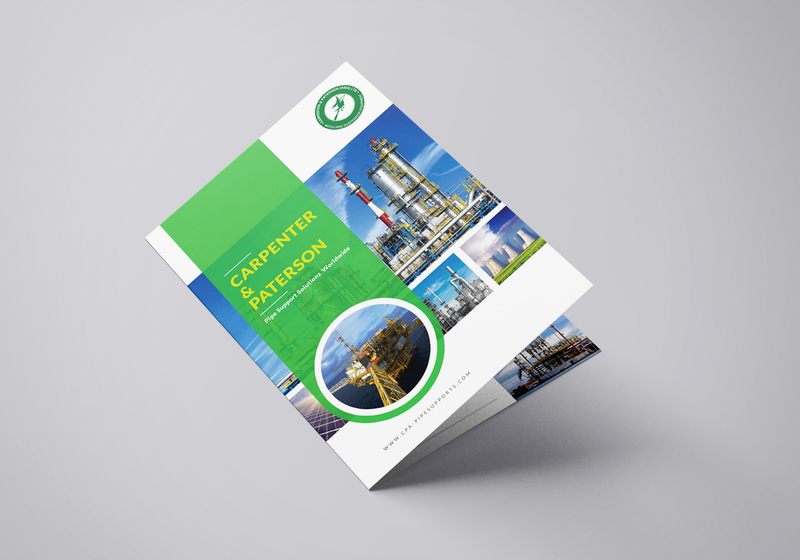 The Brochure is available on our downloads page: www.cpa-pipesupports.com/downloads.